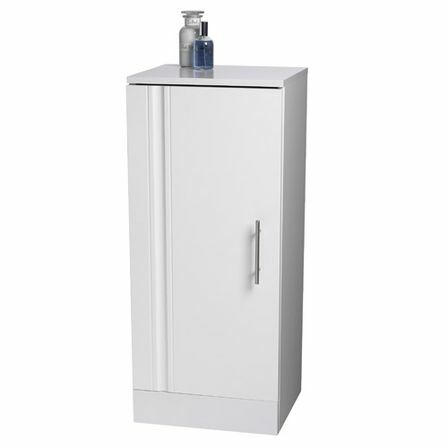 The free standing bathroom cabinet without a sink is rarely can be called the main central element of the bathroom. But still most of the experts tell that the right bathroom cabinet choice in the time when you are just protecting your future bathroom planning. So the right free standing bathroom cabinets can definitely complete or destroy the whole bathroom atmosphere. The experience shows how much the bathroom looses while the wrong bathroom furniture choice making. 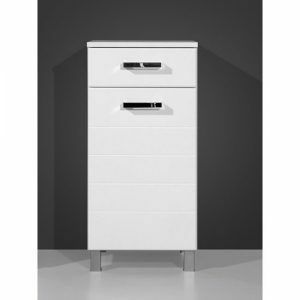 For example, if the free standing bathroom cabinet is placed in a wrong way and makes it hard to move around it. Or if it’s made from the materials that have not such a good quality, or it’s too small and finally totally inconvenient so you can’t put anything inside. 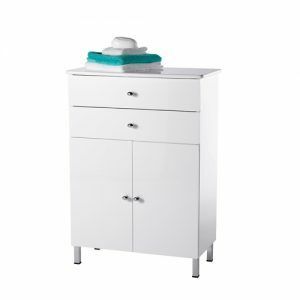 So in the following article we collected all the practical nuances that will made your free standing bathroom cabinet maximally convenient choice for your bathroom. The bathroom free standing cabinet placement. 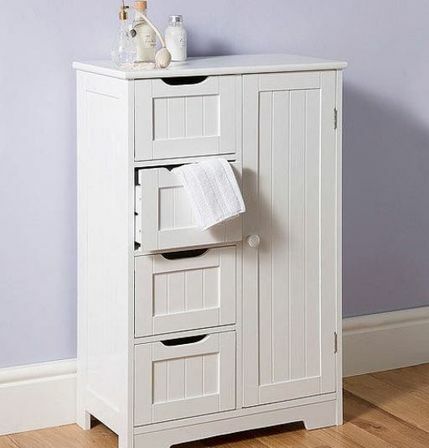 Before you go and buy or order your bathroom furniture, or talking more detailed, the free standing bathroom cabinet, you should take the pencil and a list of paper, measure your bathroom and draw it on that list. Than you should mark the places of the communication entering. Make sure you won’t hit yourself with the acute angles. 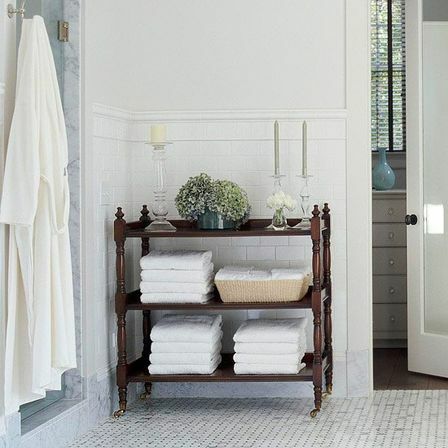 The bathroom furniture shouldn’t block the front door opening or the shower doors opening. After the free standing bathroom cabinets placement it still should be really convenient to clean all around. So ask yourself a question if you would be able to easily clean this bathroom cabinet and the place around it. Or it’s not gonna be possible and the spiders will happily live their being hided from everyone’s eyes? 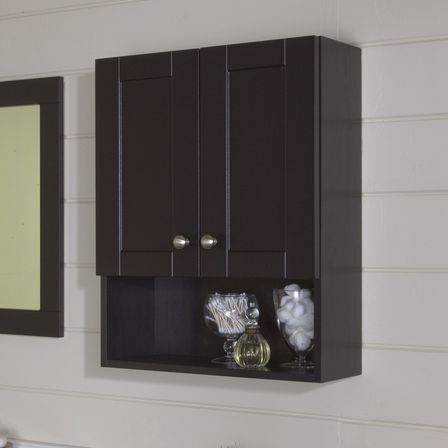 You should definitely think about the space for your bathroom cabinet door’s opening. So even before you go to the shop ask yourself a question if the opened door or the pullout box leave some space for walking next to it? And the perfect question should sound like “Can anyone walk free behind by back when I use the opened bathroom cabinet? Another designer gives us bother advice before we definitely choose the place for the final bathroom cabinet placement which is to make sure that nothing will prevent the placing the mirror above your bathroom cabinet. That’s why the bathroom cabinets are rarely placed next to the windows or the walls with the bad lighting source. So remember that to make sure the free standing bathroom cabinet will daily provide you with the happiness make sure that the bathroom cabinet has enough space around it. 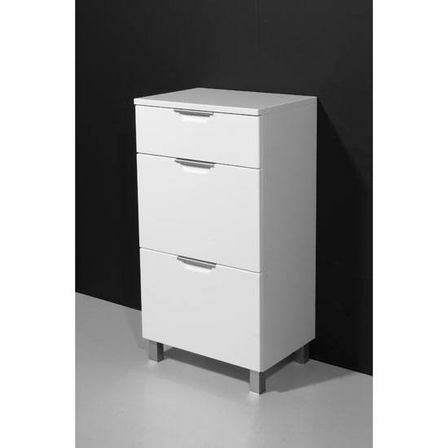 The materials the bathroom free standing cabinet can be made from. 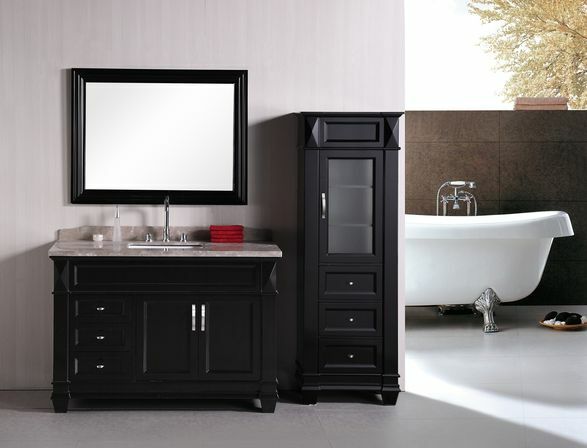 The bathroom cabinets should provide you with its quality in the extremely difficult conditions. Bathroom is always a place with the extremely hight level of temperature and moisture so you should definitely clearly think about the materials it can be made from as it should easily deal with such conditions. If you stop your choice on the wooden bathroom cabinets than it should be definitely covered by veneer or the special laminating layer. Also look closely at the lamination – it should be made really qualitatively and don’t depart anywhere. The veneer should also be covered by the moisture-proof varnish. 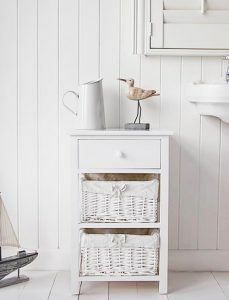 Varnish is a really vulnerable material so if you will often leave some water on your laminated surfaces than your free standing bathroom cabinet won’t last long. Moreover the furniture producers advice to prevent all the damaging such as doors beating or pulling some heavy things on the bathroom cabinet’s surface because the holistic surface damaging will definitely lower the lasting of the bathroom cabinet. 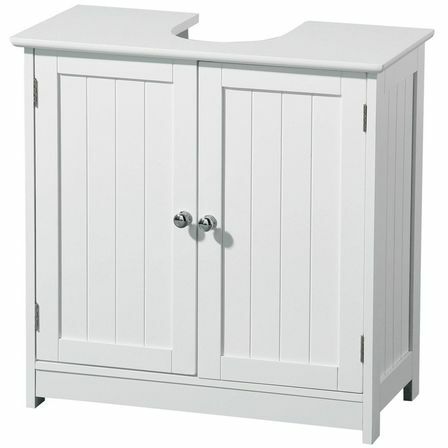 The size of the free standing bathroom cabinet. 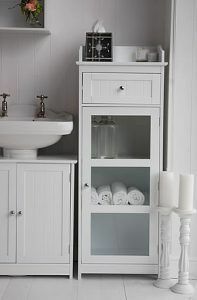 The size of any bathroom cabinet should be chosen from the point if it’s gonna look harmonically i your bathroom or not. So the attempt to fit the big bathroom cabinet into the small bathroom wouldn’t be really logical even if you have four children and you obviously need lots of space. 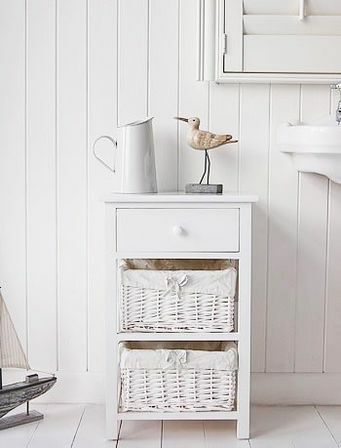 No one resist such a fact that we choose our bathroom cabinets being based on the necessarity of the convenient place for the thing’s keeping, but the main bathroom perimeter measurements is still a way more important fact. 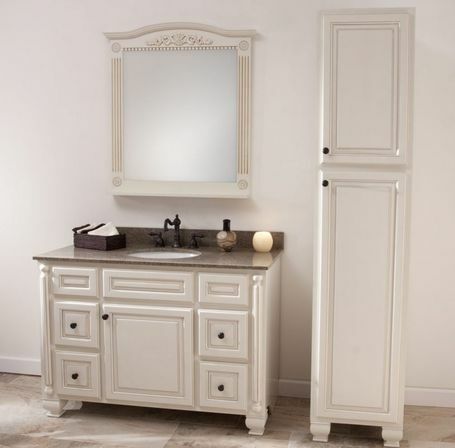 So if you want to keep the harmony and beauty in your bathroom than the size matters. Anyway you will need to keep the minimum of space to provide you with the comfortable being in this place and to keep your towels and the other bathroom equipment in the other places. If you make the project of the bathroom not for you, but for someone else, then you will need to think about the style of living this person has. Because it’s gonna be such a difference in the bathroom decoration being based on the fact if it’s the bathroom made for woman or for a man and the need of these people will make the bathroom cabinet size choosing more obvious. But talking about he colors we should definitely notice that the white bathroom cabinets will fit any style of the bathroom. 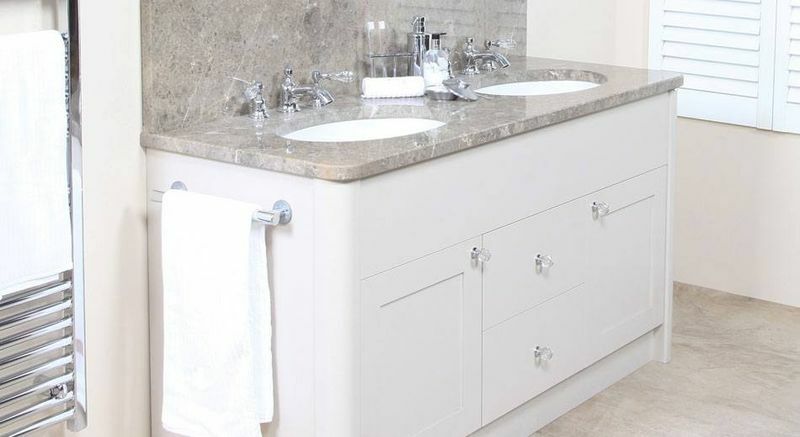 If the bathroom is getting used regularly than the designers advice to start you choice from the free standing bathroom cabinets that have such sizes as 52,2 cm and the 60 cm depth.